From copying and printing to faxing, multifunction printers (MFPs) play a variety of roles in offices every day. 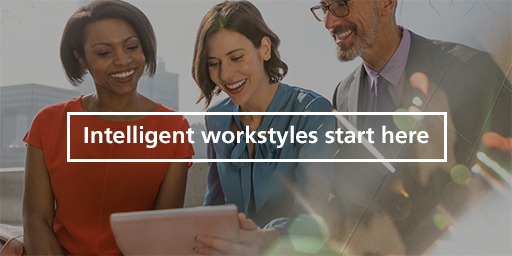 As IT has advanced and the way we work has changed, it’s become important for offices to be able to get as much out of systems such as MFPs as possible. 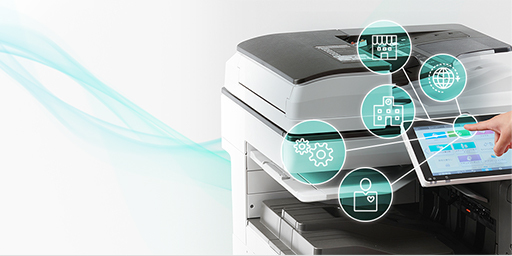 Ricoh actively works to provide the latest features and improve the quality of our services and support so that your experience with your MFP is as convenient and seamless as possible. We combine highly experienced field engineers with the latest technology such as cloud technology, big data and AI to provide a maintenance service like no other. When you switch to a new MFP, a laborious transition is required in order to keep the settings you used on the old one. The longer this process takes, the longer the downtime during which people in your office cannot use the MFP. To enable a faster transition to new models, Ricoh has created an easy process to import your settings from your old MFP to your new one. 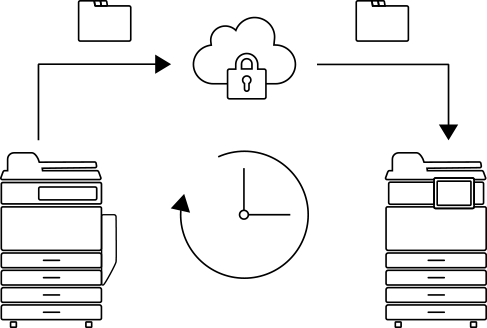 To ensure full security, all data is encrypted during the transfer. *Some setting information cannot be imported. *Settings can only be imported when both the old and new devices are Ricoh devices. Ricoh’s remote support team are on hand to help you with a variety of issues and provide guidance if you’re unsure how to do something. They can view and operate the panel of your MFP remotely to identify the problem and help you solve it. 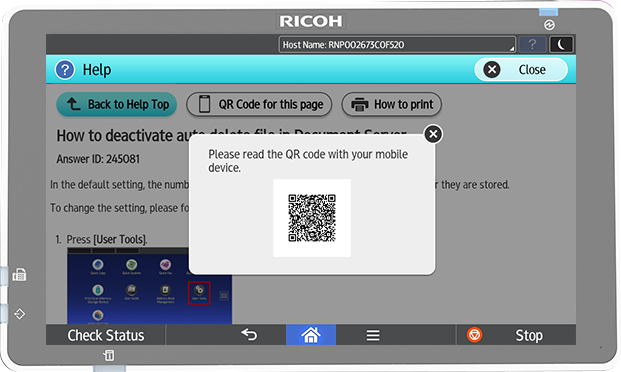 Ricoh's field engineers use dedicated smart devices to check information on usage and parts for each customer. In the event of an issue, your field engineer will assess the nature and cause of the malfunction before visiting your office so that your issue can be resolved as quickly as possible. Our team of field engineers draw on extensive experience and analyze the big data we have gathered to provide you with a higher quality of support than ever before. Ricoh provides a service that remotely manages the status and usage of your devices via the internet so that you can rest assured that your devices will always be in top working condition. Remote diagnostics are used to carry out the inspections your devices need, when they need them, preventing issues from occurring. Ricoh’s support center is automatically notified in the event of a malfunction and acts quickly to resolve the issue. In order to keep your MFP up to date at all times, the firmware needs to be updated. MFP updates used to require a visit from a field engineer, but now our automatic update function keeps your MFP updated with the latest security settings for your peace of mind, and ensures the most convenient possible experience with your MFP at all times. *A visit from a field engineer is still required in order to update the firmware of devices without the automatic update function. You can also choose not to use the automatic update function and continue receiving visits from a field engineer. When you’re not sure how to do something with your MFP, you need an answer quickly. 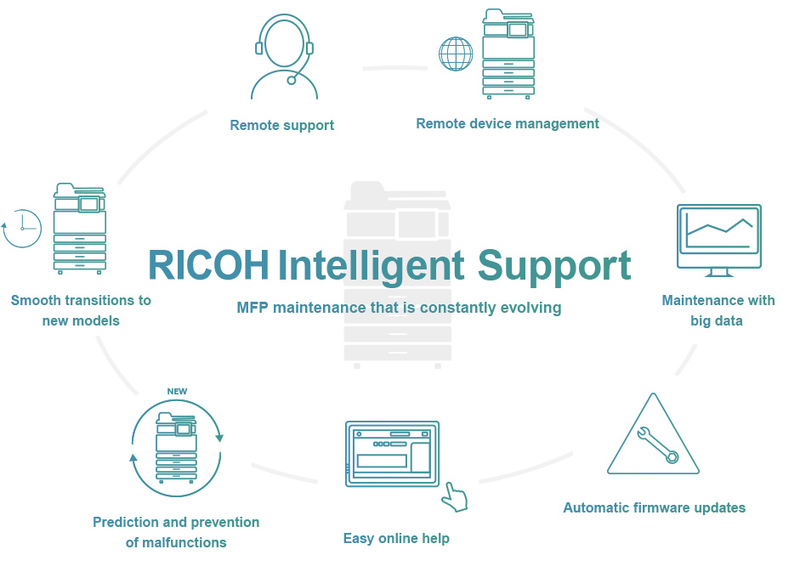 With a Ricoh MFP, you can view help for the function you’re having trouble with on the panel or your smart device. The function you’re using is detected automatically and relevant help is displayed so that you can find the answer you need quickly. The help manual is constantly updated via the internet. Ricoh carries out research and development on preventive measures using AI. Our AI technology analyzes how your MFP is used and the environment in which it is used and detects signs of abnormalities, malfunctions and other issues. Periodic maintenance is carried out with this technology to prevent issues. 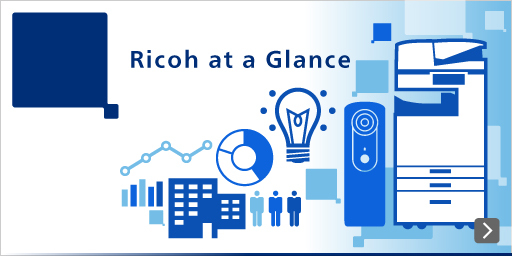 At Ricoh, we combine the extensive base of knowledge we have built so far with the technology of the future, keeping your business running smoothly with services that are one step ahead. *Availability of this feature depends on the model and the country.